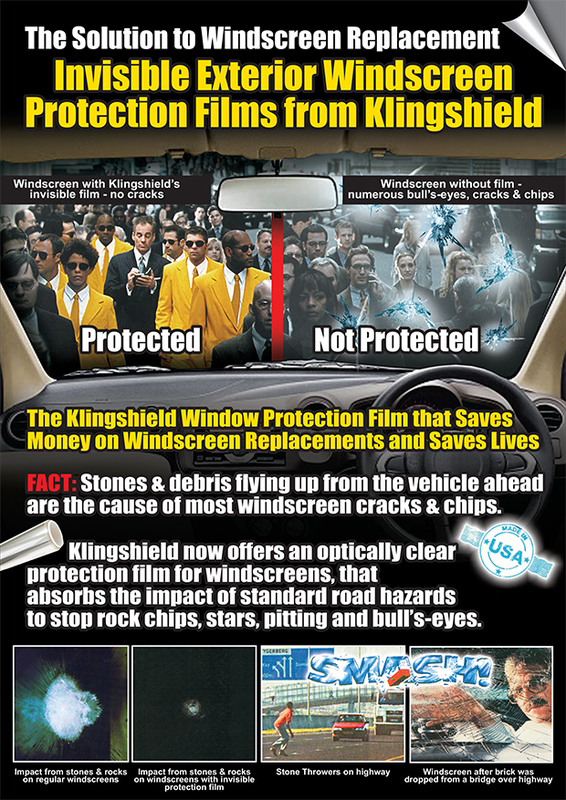 Klingshield’s tint a car film rejects up to 99% of UV, whereby reducing fading and deterioration of the car’s interior. It is well known that excess exposure of UV radiation can damage eyes and cause skin cancer. No sensible person stays in the sun too long without protection, even when you are driving your car. 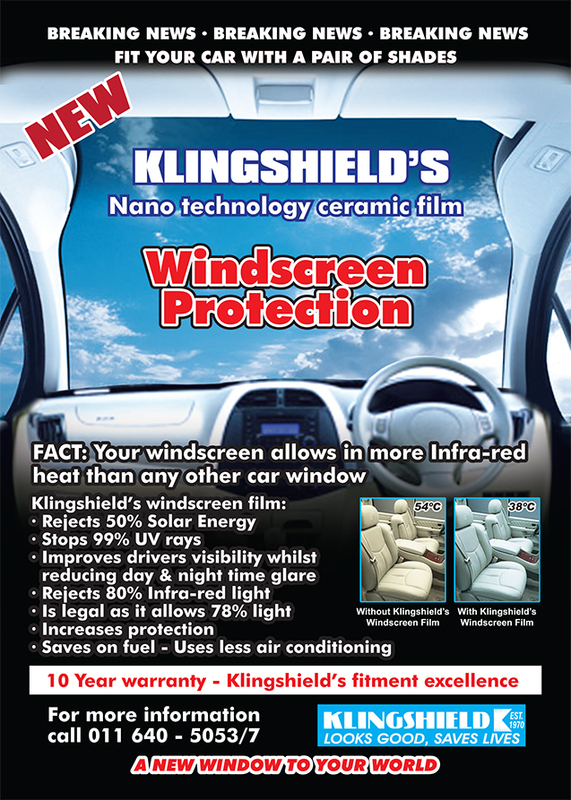 Depending on which film is selected, Klingshield’s tint a car film rejects solar heat gain through the windows by as much as 60%, keeping the cabin interior cool and comfortable. Take the pressure off your airconditioning, which will result in reduced petrol consumption. Toughened side glass can be transformed into a safety barrier by the application of either clear or tinted film in a variety of colours – neutrals, charcoals or greys. Tint a car film adheres to the windows, preventing glass from shattering and adds protection against smash and grab attack, safeguarding your possessions and your life. Apart from making the car windows even more difficult to smash, who is going to attack a car when it’s hard to see inside! Tint a car film offers a cooler, more comfortable interior with reduced glare. It is like wearing a pair of high tech sunglasses, but costs less. 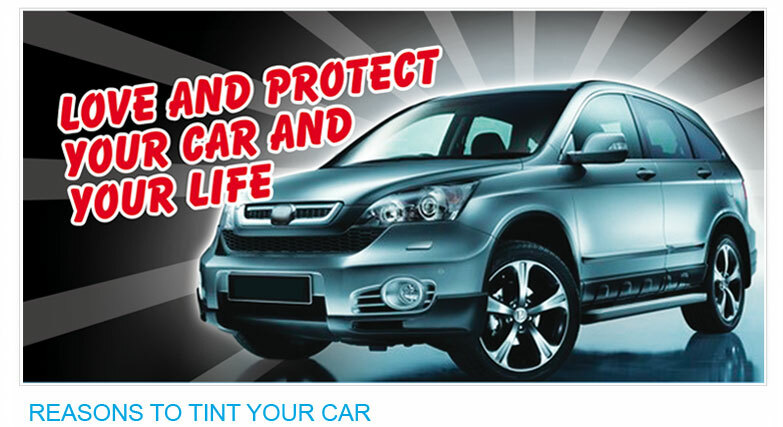 Tint a car film gives your car a slick look and helps improve your car’s resale value, and that is money in the bank. Apart from keeping your car’s interior cool it also turns your windows into shatterproof glass. Tint a car offers increased privacy as it is hard to see who is inside. Motorists can now fit their windscreens with a pair of shades, by fitting ceramic nano technology films. 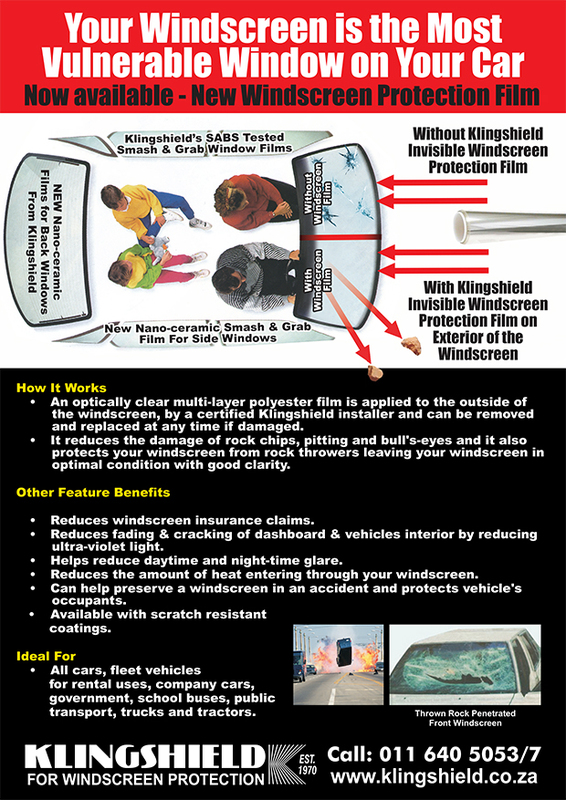 Once applied to the windscreen, the film allows 70% of the visible light into the car as required by law. The magic of ceramic film, is that it rejects 91% of the infra red light (heat) considerably reducing the temperature inside the car. Most heat coming into the car comes through the windscreen. This product also allows for accurate high definition night and daytime driving.